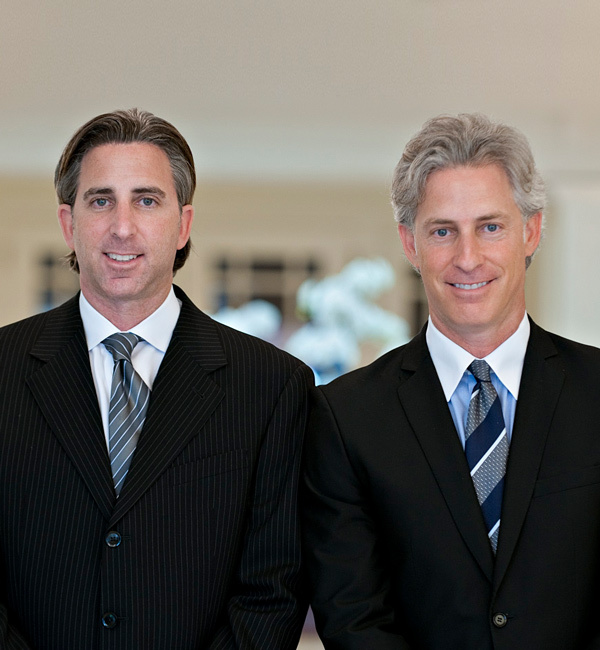 Leibowitz Realty Group, a boutique, family-owned real estate firm, has been assisting buyers and sellers in Palm Beach County for over 20 years. Specializing in premiere country club and luxury-home communities, Leibowitz Realty Group has an extensive listing of luxurious homes and country club properties. The company’s specialty in Florida’s real estate market goes beyond buying and selling fine homes. Its clients receive the highest-quality customer service and benefit from the company’s extensive track record of demonstrated sales and proven successful marketing strategies. Leibowitz Realty Group takes a hands-on approach, creates a customized marketing plan, and builds an open line of communication with each client.